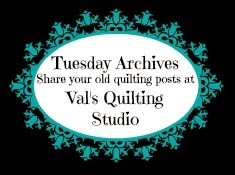 You're personally invited to stop by every Tuesday to link-up and share your OLD quilting/sewing posts. It will be as easy as 1,2,3. 1. 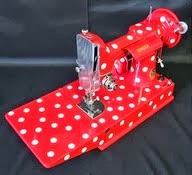 Each Tuesday I'll post two or three quilting/sewing themes. (I'll be going in ABC order to help me keep track of themes. 3. 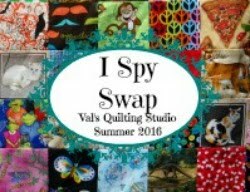 Visit a few other quilty friends, let them know how they have inspired you. along with finding focused inspiration. I was bummed to have missed out on Lorna's Oblongagonalong (Man I'm Glad I don't have to pronounce that one out-loud! )at Sew Fresh Quilts . This one doesn't begin until March 21st, which hits right on my spring break, so I'll have plenty of time to prepare. I can't believe how fast February has gone by! Tonight I'll be machine binding (I've never done this before) my Crazy Heart Quilt, just in time to post for my Feb. ALYoF Goal. WHEW! I wasn't quite sure I'd make this finish! I used Superior Thread's King Tut Chariot of Fire (#929) on the front. It blended perfectly. Last week when I asked: How do I quilt this? The support and input I received from everyone was exactly what I needed to get going! Check it out: Basketball Flames!!! Perfect for a Project Linus recipient!!! You can really see the design on the back as shown above and below. I used Superior Thread's So Fine #50 Hot Chilies (#412) on the back and I like how the design "pops"! Why I got so stumped I have no idea...everything just flowed today! LOL! But! It was so nice to learn I'm in good company when it comes to deciding how to quilt a top sometimes. I also learned from your comments and input, a few "answers" to that question: "How do we know how to quilt a top sometimes?" 1.We need to follow our instincts & let the quilt speak to us. 2. We need to take into account who or what our "audience" is. 3. Sometimes less is more & simple is better. 4. Walk away from a project and return to it with fresh eyes. And finally, 5. Have fun, don't over think it. THANK YOU to everyone for your genuine support in commenting last week!! (I am seriously grateful and appreciative.) I feel like I took off those "long-arm training wheels" as I quilted with greater confidence today. And well, before I wrap up this post and go put on some tea and sit down to do some stitching and watch The Amazing Race, we've all come to know a "quilting photo shoot" around here is not complete without Mr. Jackson and today was no different! Our snow is gone and every single time we go outside he just wants to play ball...and we do! Over and over and over. He is 100% Jack Russell that is for sure! I had a little fun playing with pink scraps and frilly ribbon today. Every time I sit down to work on my RSC people and houses I'm reminded of when I use to play with paper dolls when I was young. This mother and daughter pair sure make a cute addition to my January blue blocks. I even added a crazy heart to the house, making it the smallest heart I've made yet. I've decided to applique the doors and windows onto the houses, making is easier to add more detail and dimension this way. Happy Scrappy Saturday everyone! 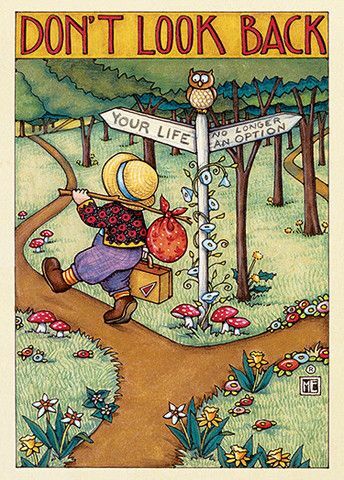 I'm off to see what you've all been up to. I'm already looking forward to our next color. Great way to start the weekend don't ya think. This quilt top was made by the local Project Linus ladies & I'm completely stumped! I continue to come home from work and just stare at it in wonderment, with what feels like a zillion questions: (fast forward to the next paragraph to skip the rattling in my mind...lol!) Should I use one thread color or multiple? Do I quilt a different pattern in each color? Do I mimic the flames in the flame strip? 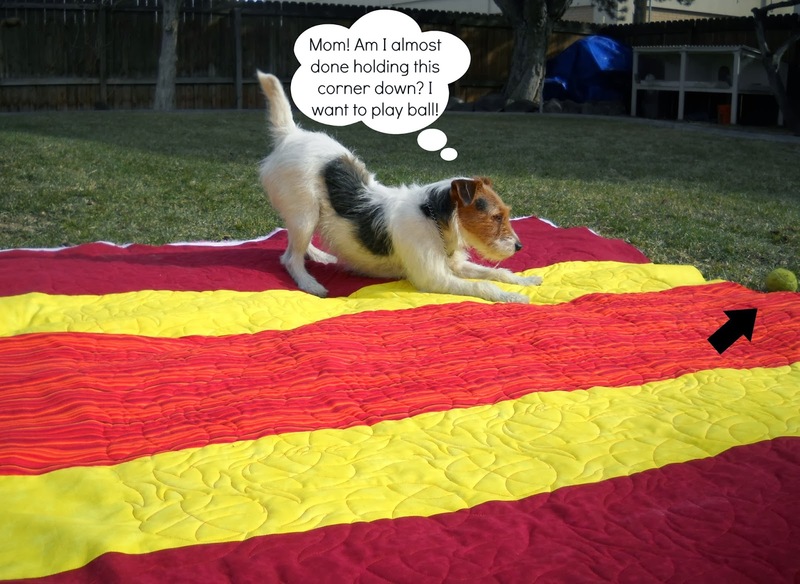 If so, what do I quilt in the red and yellow strips? Do I stitch in the ditch around the yellow and quilt patterns into the other two colors? Serious, how do you know how to quilt a quilt sometimes??? My inexperience is showing. My "normal" pre-quilting routine is to doodle and sketch, practicing designs from various Free Motion Quilting books and find inspiration from all your work. This is not working this time. I really am stumped! LOL! 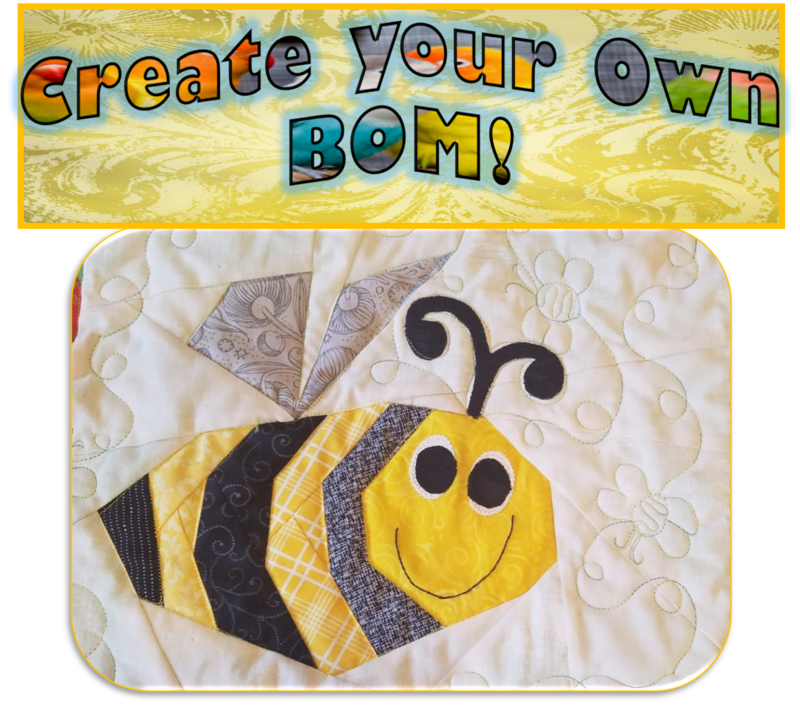 I've been looking for classes/workshops and have been seriously considering taking The Beginner's Guide to Longarm Quilting Workshop through Longarm University this summer. It's a 4-day workshop by Cindy Roth in Renton, Washington. Anybody familiar? Anybody gone? Quite honestly, I feel like a kid learning to ride a bike. I think I'm a little afraid to take off my "training wheels" as I venture away from my safe and secure quilting pantographs and whimsical free motion. This top presents a set of new challenges for me. My creative mind knows there is potential here. I know I can do this. But, seriously, right now all's I can think is: How do I quilt this?? I'm looking forward to your input and please do share any workshops or learning opportunities you have had (or offer) that you would recommend and are located in the Pacific Northwest area. 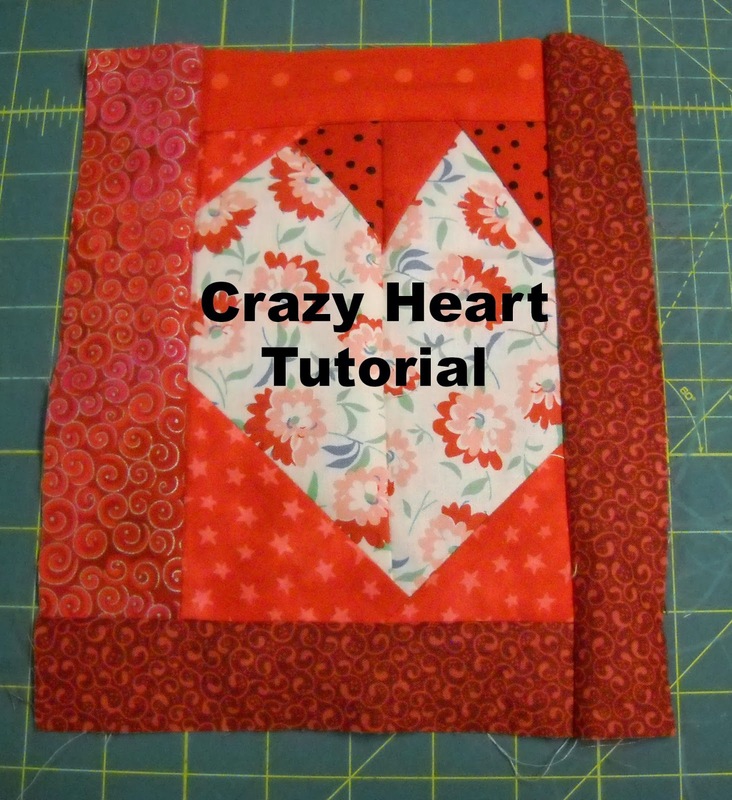 Crazy Hearts are so much fun to make! You can make them in "solid" patterns as I did in this wall hanging. I made this wall hanging in 2011. Or, if you look up-close at some of these hearts below, you can make your hearts "scrappy". There are no limits or "rules" when it comes to creating Crazy Hearts. Also, a good resource for creating "letters&words" is: Word Play Quilts by Tonya Ricucci. ...let the creative stitching begin. This week I played with a Threaded Running Stitch as seen on the center of this flower. I used a Rosette Chain Stitch along the outside in a variegated orange/yellow perle cotton. Happy Sunday Stitching for sure! 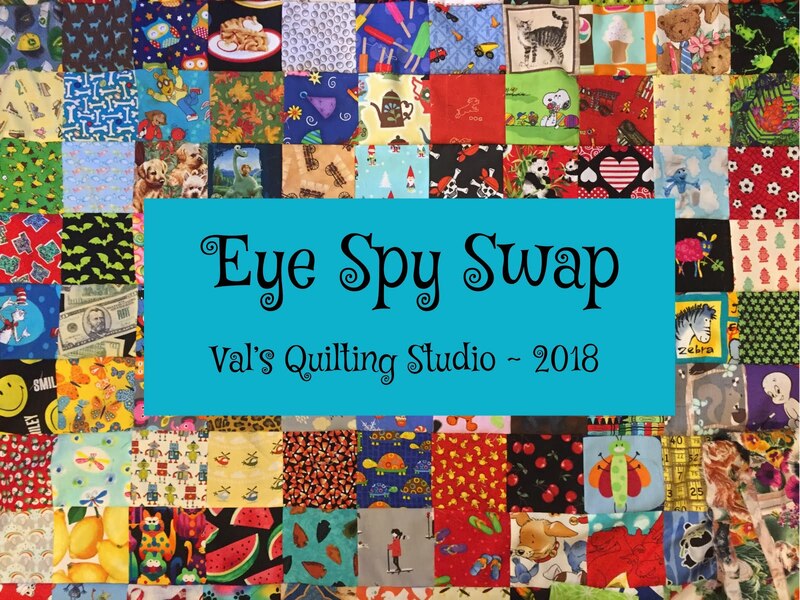 Thank you to everyone who stopped by my blog during the GYB event and especially to those of you who signed up to continue to follow me on my adventures and growth as a quilter! It's fun to see us already enjoying the newly formed friendships and I enjoy that my own blogroll and list of creative places to visit has also grown. Today,everyone goes away a winner! I have the give-away winner to announce & the accumulated list of Quilting Acronyms for you to copy and paste and use as you wish. Silke from Metamorphosis: A Creative Life Unfolding. I so enjoyed rereading all your GYB comments as I accumulated the list of Quilting/Blogging Acronyms we LOVE to use. wishing they were filled with threads instead. LOL! 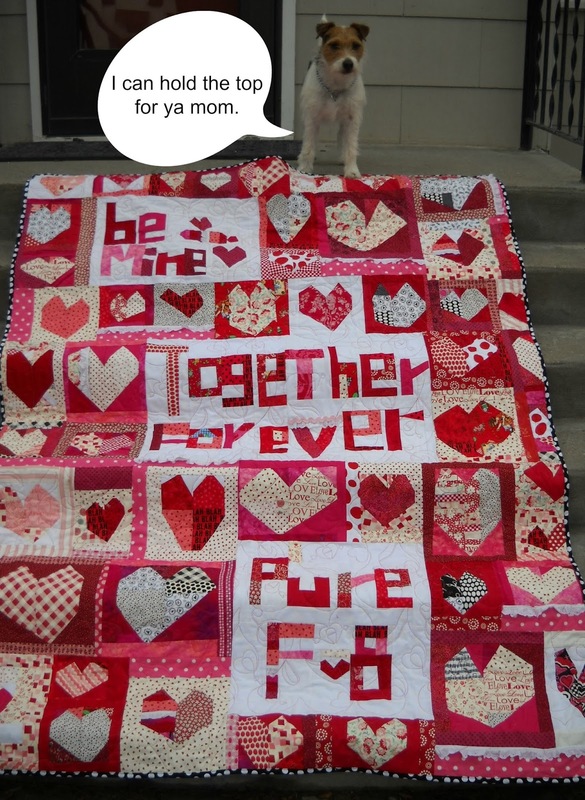 Our quilts are truly a "work of heart" aren't they. If you are laughing in understanding, thank you! I still laugh in reflection of my Farmer's Wife "experience" as I refer to it. I didn't know better at the time. I was a newbie and a fun group of women were gathering every Wednesday night a few years ago for a Farmer's Wife class. I was thrilled at the opportunity to cut into my ever growing collection of 30's fabric. "I'll do it! ", I found myself saying. Well, as the class progressed, I soon found myself exclaiming: "Are you kidding me!" as I learned I was suppose to cut 36 little itty bitty triangles and sew them into a 5 1/2" block. Need less to say, as the weeks progressed, I soon found myself just plain ol' skipping the blocks with there "million little triangles" and before long, I was bringing cupcakes to class instead of my sewing machine, sitting around visiting with friends as I worked on my Hexagons!! LOL!! Not wanting to be wasteful combined with a strong desire to just "wrap this one up", I sat myself down and began sewing together what I had. No sashing. No planning. I was pleasantly surprised at what evolved. I think it ending up making an adorable baby quilt! And truth be told, I did enjoy reading all the excerpts from the wives letters. That has to count for something doesn't it!? LOL!! I truly admire the precision of all you Farmer's Wife sewers. And well, the next time a project doesn't come out quite the way you intended, instead of letting it go the way of becoming an "UFO" : "make lemonade"...you might be surprised too. Also this is the last week to enter my: Grow Your BLog Giveway! Also....check out this online Farmer's Wife Class/Quilt Along at Laugh Yourself Into Stitches if you have the book and have always wanted to make this quilt. I love waking up to a fresh covering of snow, especially when I have no where to go! ...I was inspired to make this little wool sampler I saw in the Spring edition of Primitive Quilts and Projects Magazine (page 12). 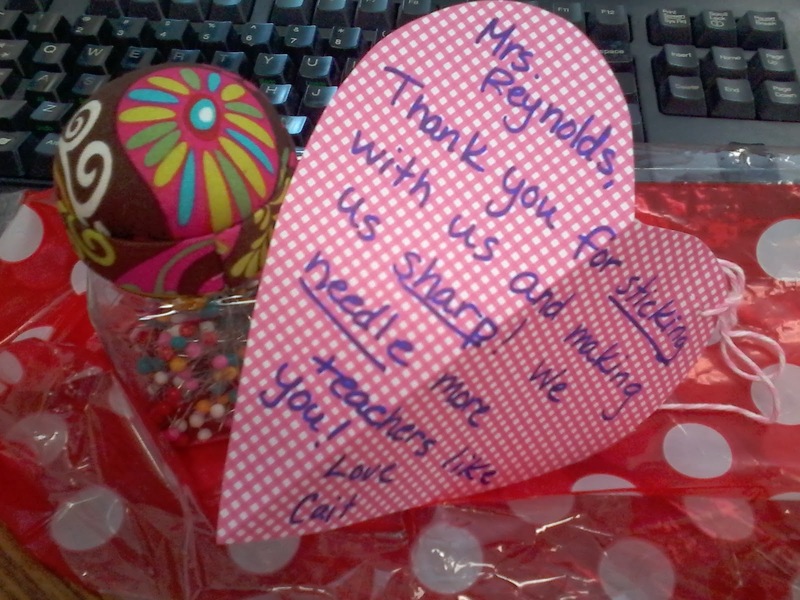 I'll use it to practice my stitches on & to share my learning here on my blog. so multiple projects are no problem for me. I but once again, shoveled the drive and walkways (I don't mind, it's a good workout and we love the snow.) Jackson had no problem keeping me company as I cleared .